Bump up your curb appeal with some fresh greenery and a little bit of creativity. 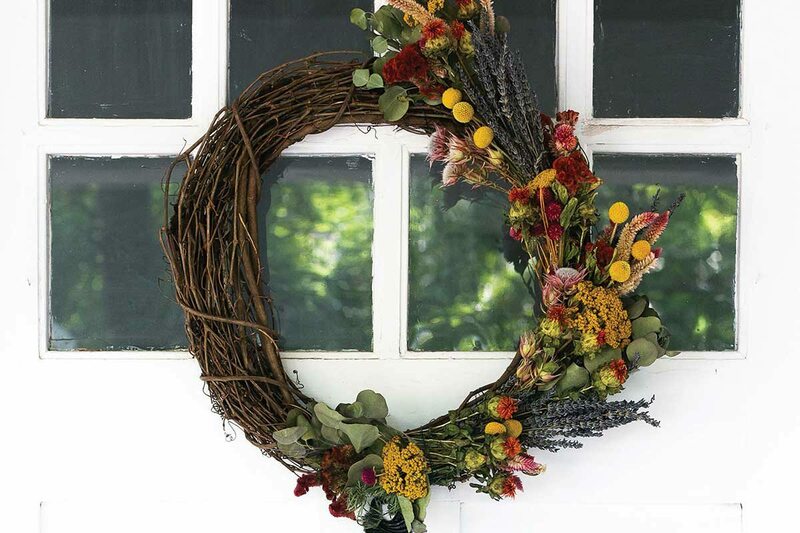 You can make your own front door wreath using dried flowers that you’ve hand-selected to match your style. Cassie Hartman, founder of Ozark Mtn. Flower Truck, says it’s actually quite easy to find the right flowers and dry them yourself to make your own homemade fall wreath. Hartman, who grew up in Springfield and is a working nurse, started the flower truck in July 2017 after realizing she wanted to bring something different to Springfield’s floral scene. She had lived in Spain for a semester during college and loved the look of the fresh flower stands on the streets. But when she came back to Springfield, starting her own flower stand seemed like a pipe dream. However, she decided to take the leap when she found Stella, her 1970 Volkswagen Truck. She has now fixed Stella up and takes her all over Springfield, carting around fresh flowers for sale. Buying these beautiful fresh flowers is your first step to making a locally sourced wreath for your front door. 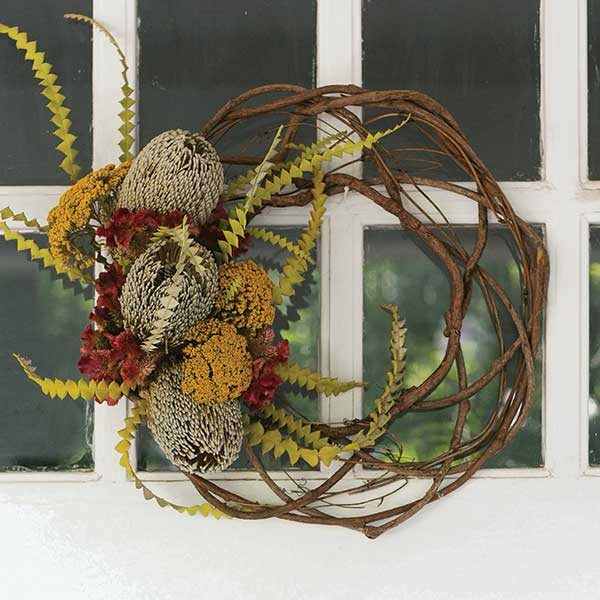 Forage for your own greens and additions to your wreath. Foraging can be fun, and you can learn more about the plants growing in your yard or woods. Look for variety and texture for your wreath. A variety of color and textures can make your creation really stand out. Asymmetry is very important. It can add a fun visual element and catches the eye. Different textures can help with this. Greens can be used before or after drying. Flowers dry best inside and lose their color if exposed to too much light while drying. Greens do not lose their color in sunlight, so they can be put into a wreath fresh or dried. 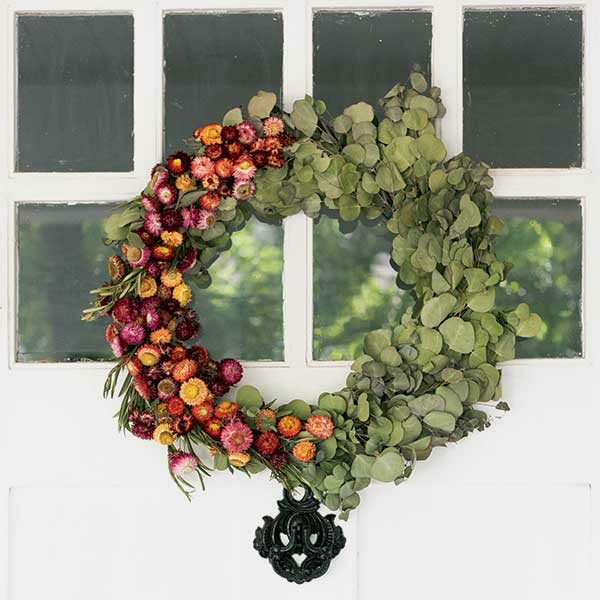 Select the fresh flowers you wish to use in your wreath. Use the rubber bands to hang flowers upside down in a cool, dark room, such as a closet, for one to two weeks. To assemble, lay out your flowers and greens. Divide and collect flowers and greens into small bundles. Cut all selections to about 5 to 7 inches in length. Tie bundles together with paddle wire. Arrange your flower and green bundles around the wreath frame how you desire, tying with paddle wire. 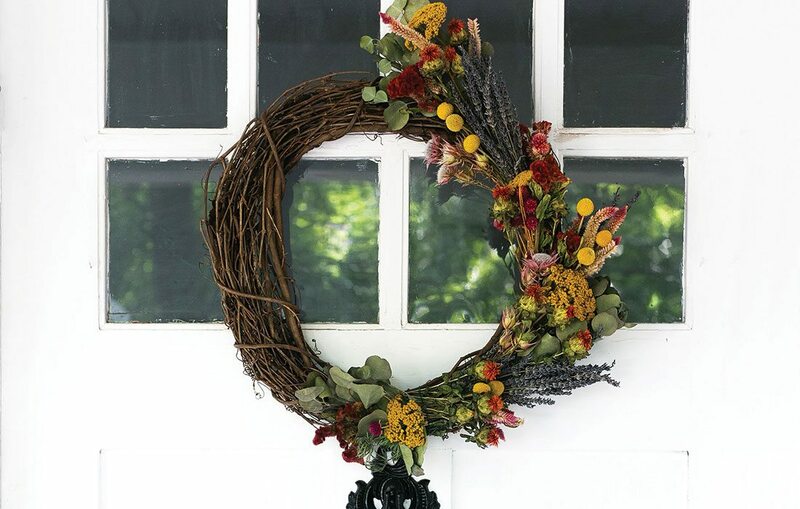 Fill out your wreath and adjust the look of the flowers, shaping carefully. Make sure your last piece weaves into your frame, so the wreath looks endless. 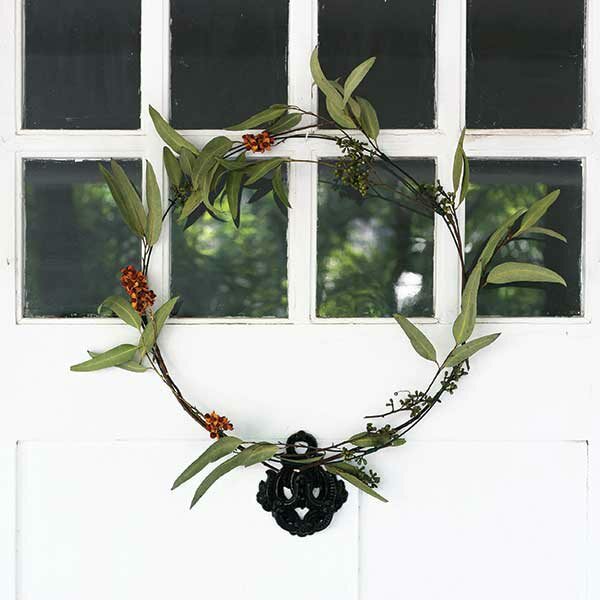 Hang on your door on a wreath hanger, or find a place to hang the wreath indoors. 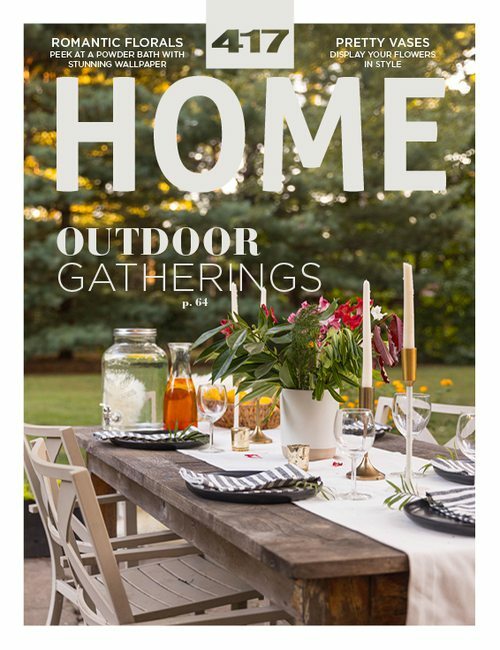 Need to spruce up your yard for the season? 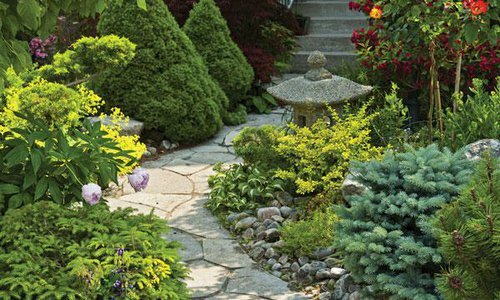 Local experts share tips on installing a decorative stone walkway. 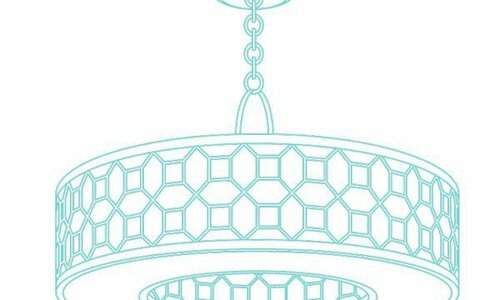 Finding your dream area rug doesn’t have to mean nightmare prices. 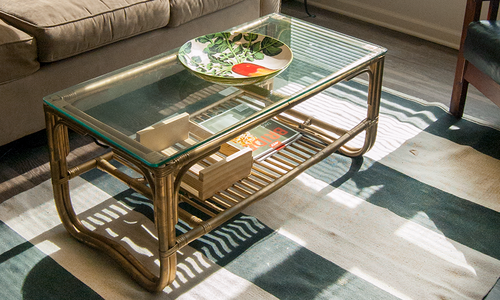 All you need is upholstery paint, a cheap rug and a little creativity. 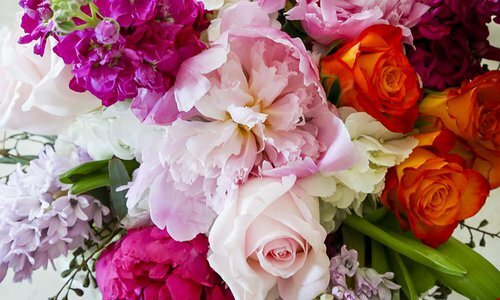 Add beauty and fragrance to your home with these flower pairings.